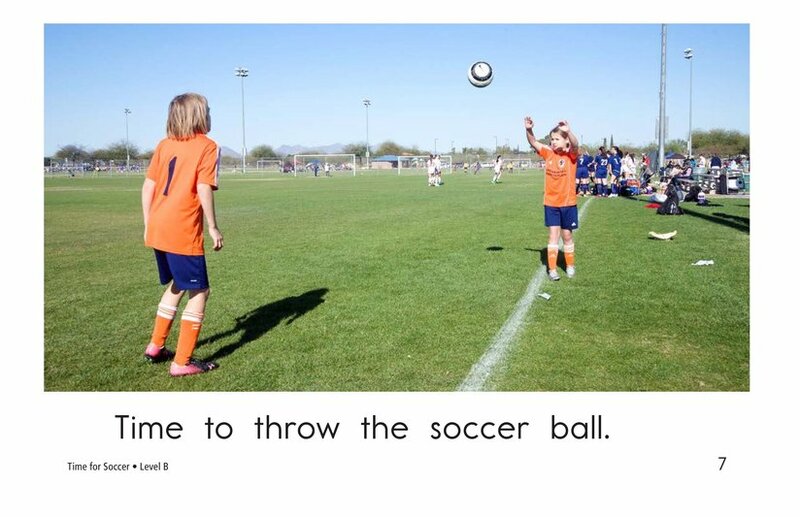 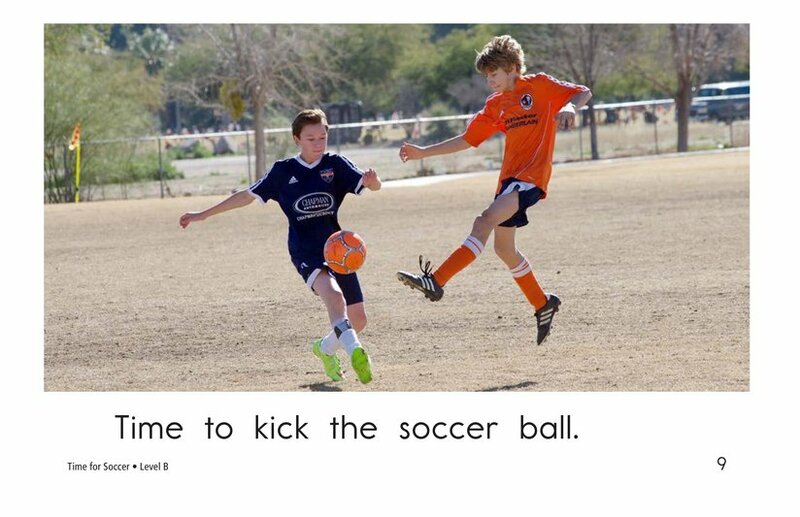 It's a perfect day to play soccer! 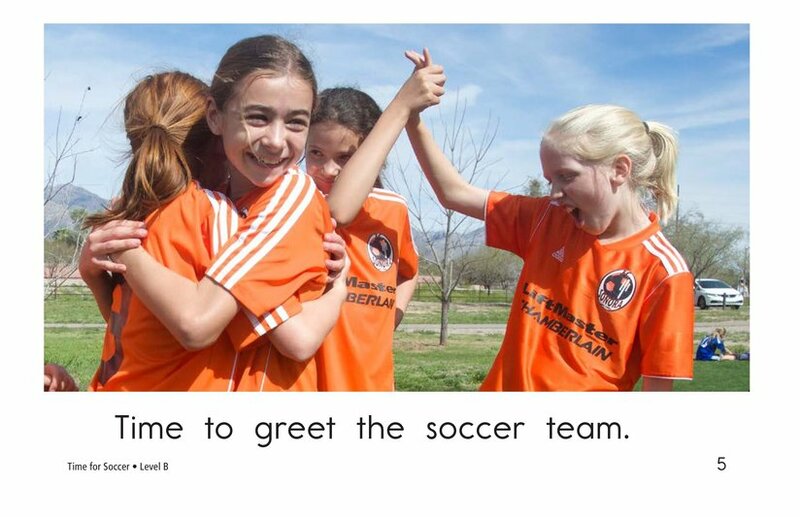 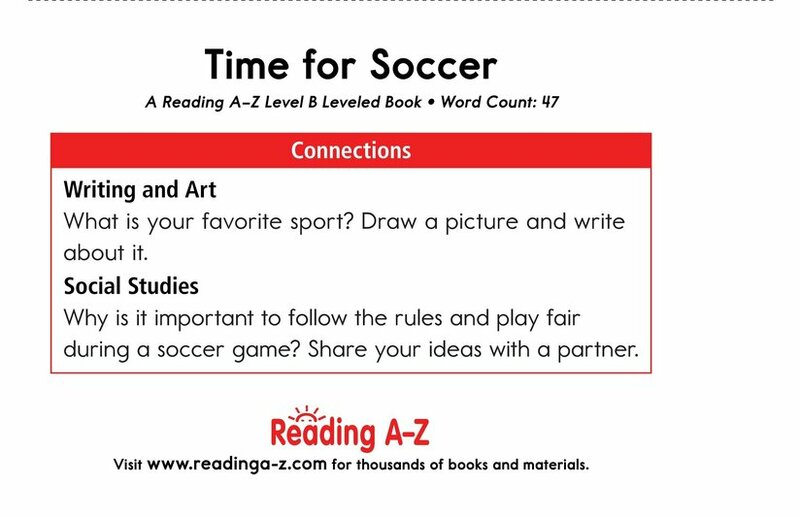 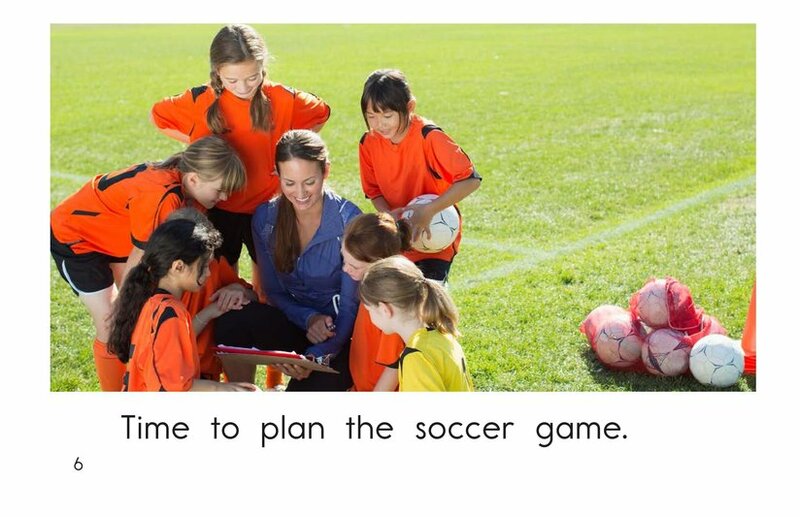 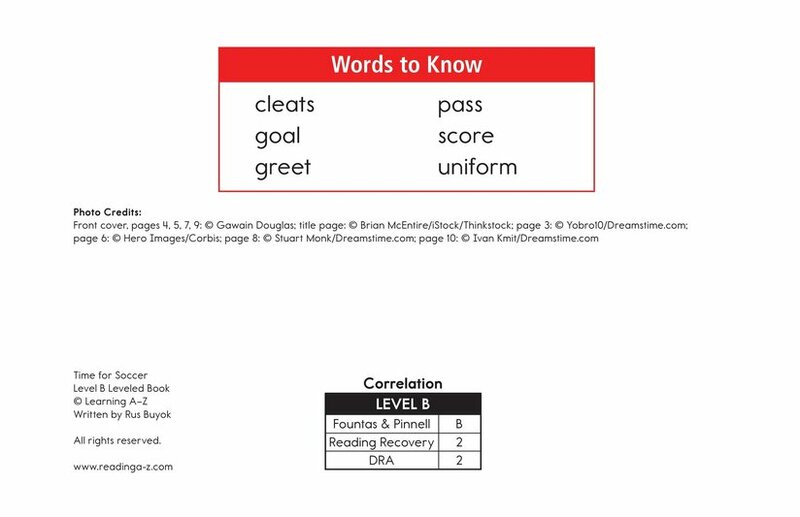 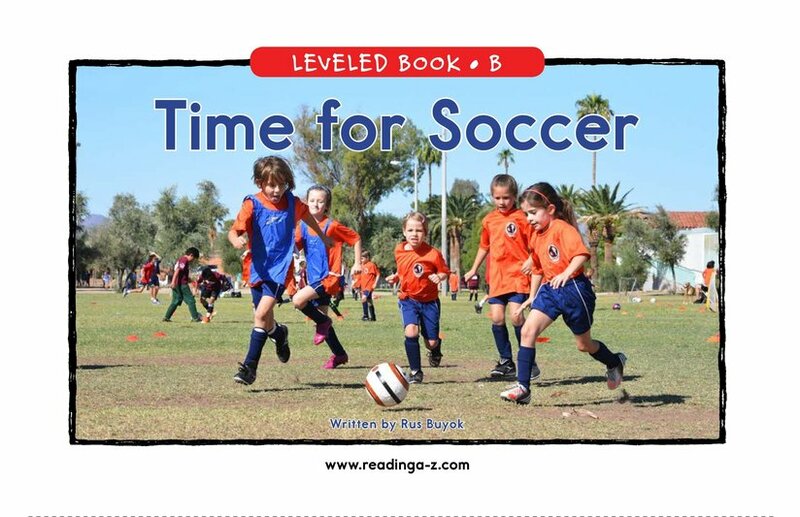 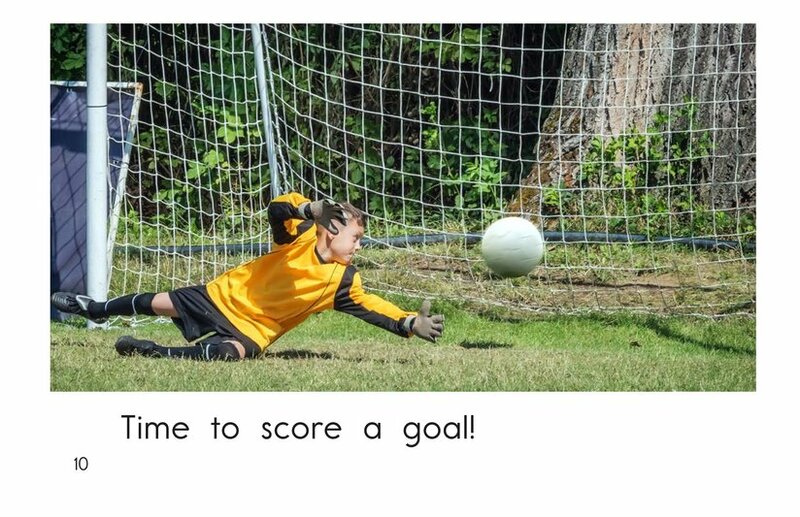 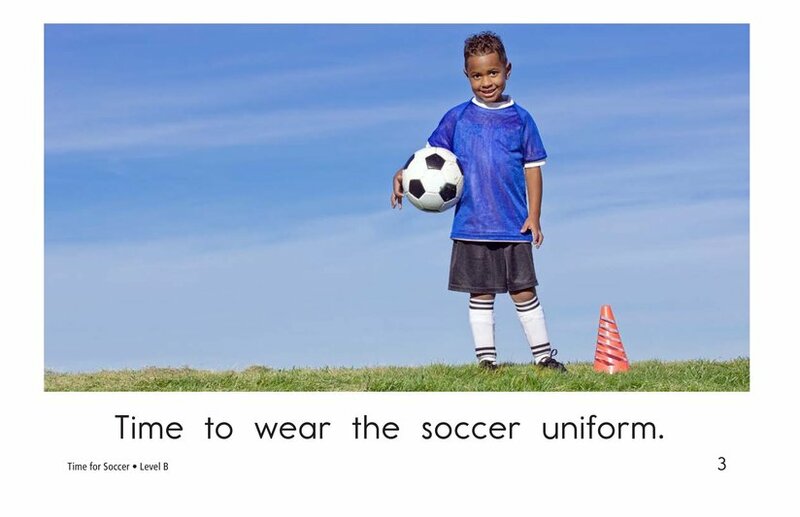 In the story Time for Soccer, players prepare for a game and then play it according to the rules. 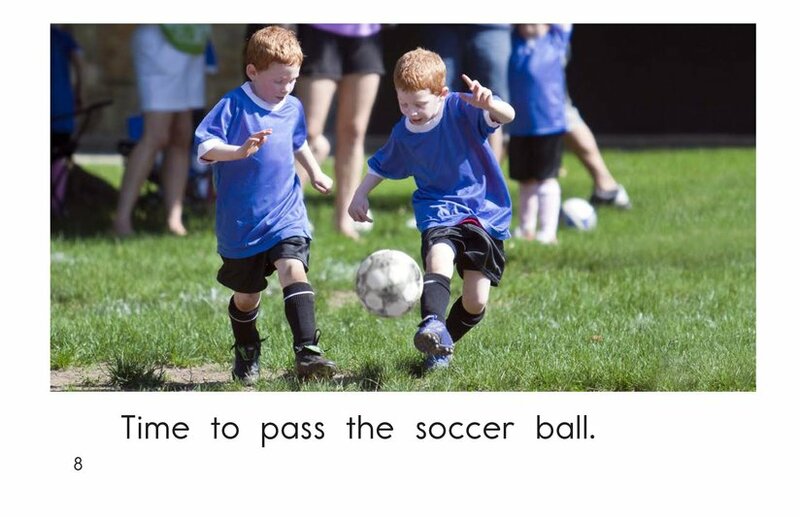 High-frequency words, repetitive sentences, and colorful photographs support early emergent readers. 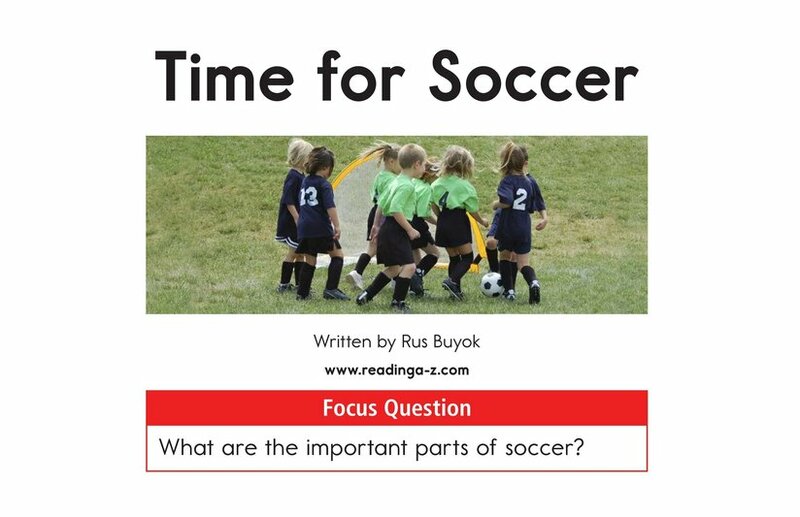 Students can also learn about author's purpose and verbs while reading the story.